As the Bristol Borough Teen Foundation, we will offer unbiased, adult-sponsored events, where Borough teens (ages 12-17) can reliably seek support, enjoyment, and recreation. 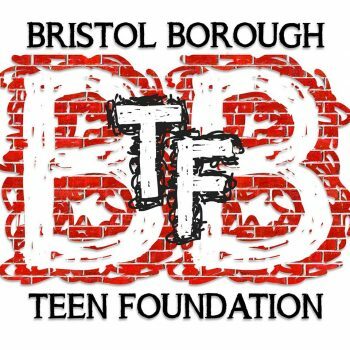 BBTF aims to assist in the rejuvenation of a family-friendly Bristol Borough. We have recently expanded to accept Bristol Township teens.